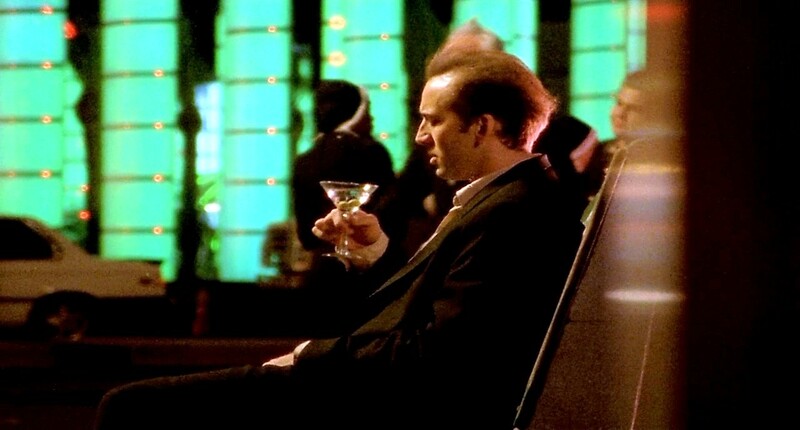 Leaving Las Vegas actor, Nicolas Cage has been rushed to hospital after a so called freak accident took place while he was filming for bank heist action movie #211. But what happened? He broke his ankle. Filming in Bulgaria, the 53-year-old was sent straight to hospital in Sofia before flying overseas to LA for some rapid surgery on his mortise joint, according to Deadline. Apparently doctors in Sofia wanted to operate immediately but Cage insisted on returning Stateside for treatment. The most shocking part of all of this, is that the world treasure has to take two weeks off from filming. Sadly the director behind #211, which was due to be released later this year, will have to either work around Cage’s dodgy ankle or the film will apparently be scrapped entirely. 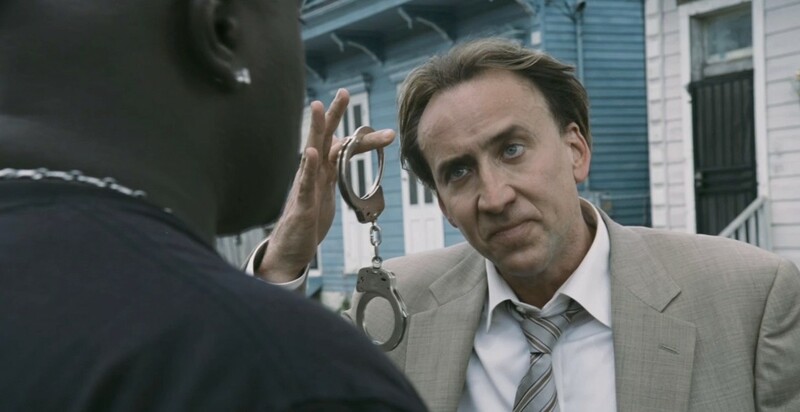 The movie is about a bank robbery with a good cop (Cage) doing all he can to stop the heist. In police code, #211 means robbery in progress. 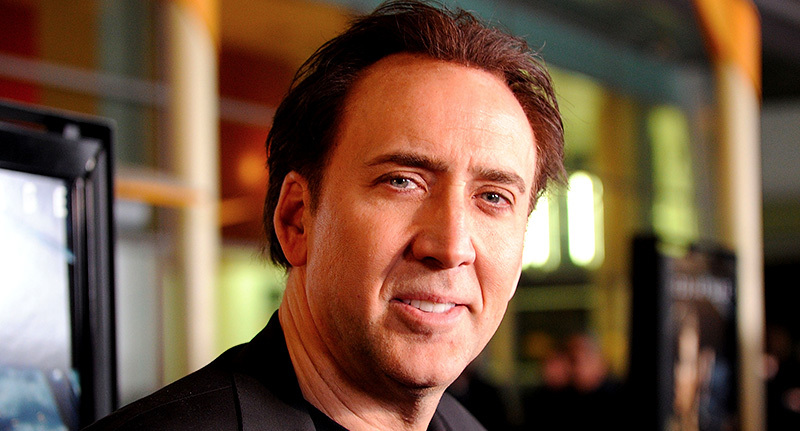 Mr. Cage, on behalf of everyone at UNILAD we wish you a full and thorough recovery. We hope to see you on the screen again soon.